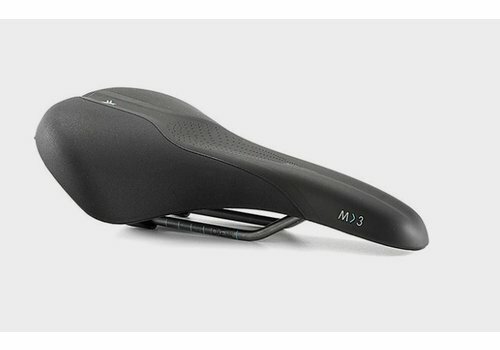 With its outstanding design based on a Scientific Research, this saddle guarantees the ultimate level of comfort that fits perfectly the Moderate rider more than 13 cm of ischial variation. 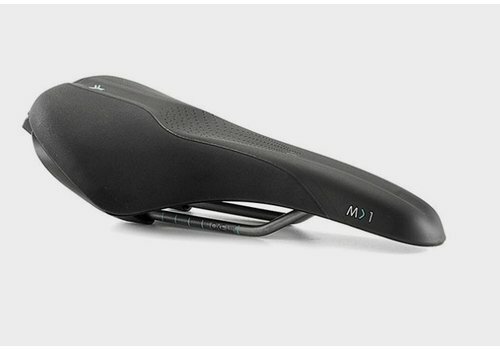 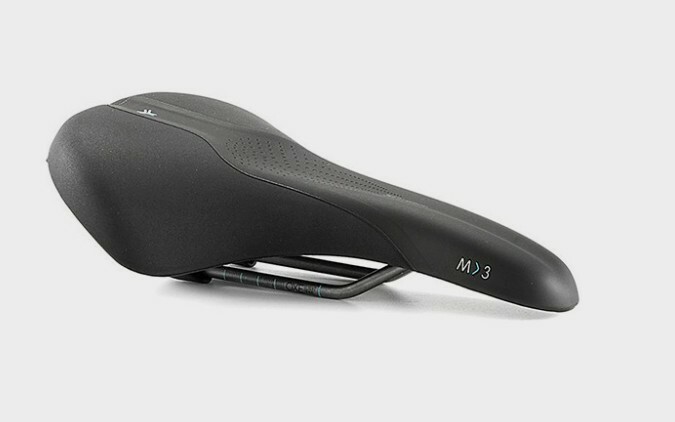 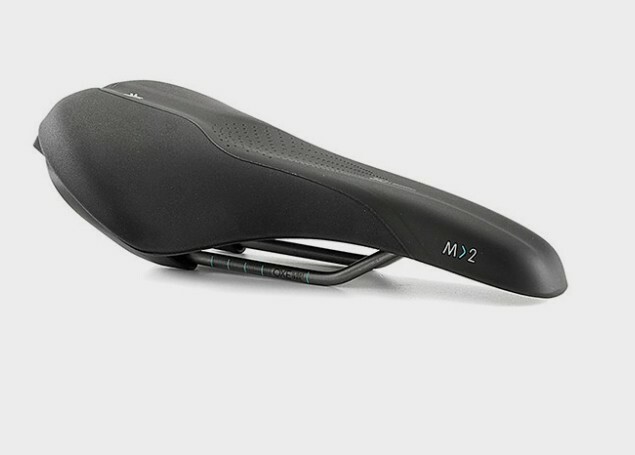 The Selle Royal Look IN Moderate saddle for Women is remarkable for its wealth of cyclist friendly design elements. 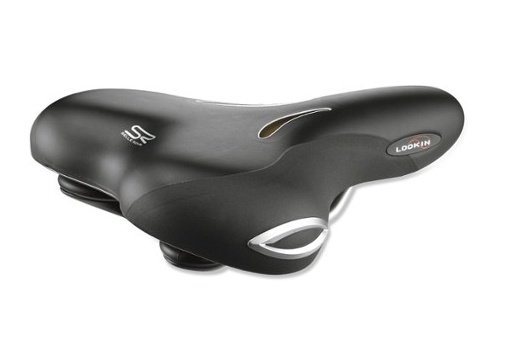 With its outstanding design based on a Scientific Research, this saddle guarantees the ultimate level of comfort that fits perfectly the Moderate rider with 11-13 cm of ischial variation. With its outstanding design based on a Scientific Research, this saddle guarantees the ultimate level of comfort that fits perfectly the Moderate rider with less than 11cm of ischial variation.